The updated version of BMW 1-Series premium hatchback has been launched in India. The latest 2015 version of BMW 1-Series would be getting updated styling which goes along with BMW’s current design language, with little changes to engine specifications. This particular luxury hatchback segment from BMW has seen an unprecedented growth in India, even then, BMW has not succeeded to capitalise this growth as it faces a very stiff competition from big players in the market like Mercedes-Benz A-Class, Volvo V40 and the BMW-owned Mini Cooper. The company is now hoping that updates to BMW 1-Series shall turn things around to its side and also helps them in grabbing more market. The all new BMW 2015 1-Series would get a comprehensive makeover with a very appealing design. The front-end features of updated BMW 1-Series include reprofiled headlamps that comes with LED daytime runnings lights that comes with a slightly bigger kidney grille. When you look at the rear end of the car, you will notice a very wider, chunkier tail lamp that has LED detailing. Overall, the all new BMW 1-Series has grown in size and is now more taller and longer than before. Talking about the interiors of new BMW 1 series, the cabin of new BMW 1-Series is going to get a revised infotainment system, chrome highlights, piano black finish for the centre console and also matte silver accents for the door handles. 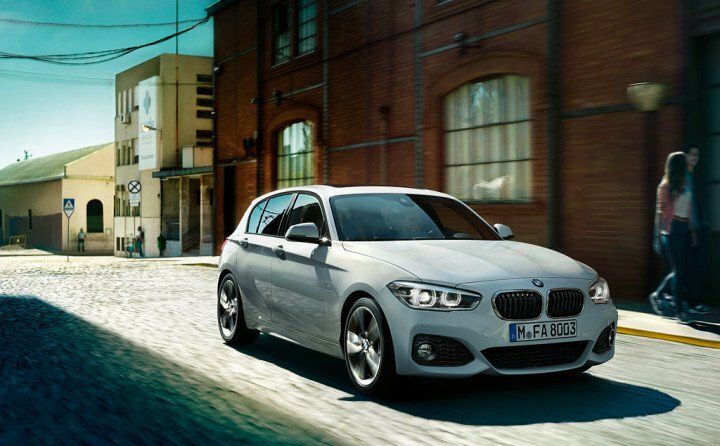 New 2015 BMW 1-Series comes with only one powertrain option for the Indian market which is 118d. Talking about the power, the new BMW 1-Series 118d Sportline comes with a 1995 cc turbodiesel engine that produces a maximum power of 148 bhp and a peak torque of 320 Nm. The engine of new BMW 1 series comes mated to an 8-speed automatic transmission that delivers power to rear wheels of the car. Engine wise, this unit is the same as the one powering the older BMW 1-Series. 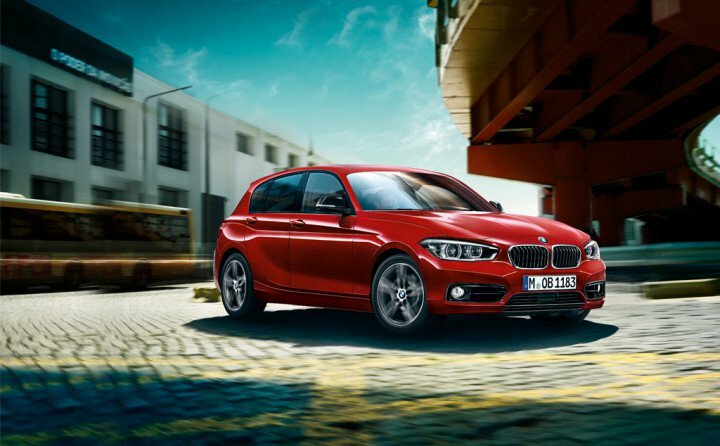 The 2015 BMW 1 Series has gone on sale and is available through BMW dealerships across India. The car would compete with the likes of its rivals like Mercedes-Benz A-Class, Volvo V40 and the Mini Cooper D.
Updated BMW 1-Series has been priced at INR 29.50 lakhs (ex-showroom, New Delhi). The latest iteration of new BMW 1-Series hatchback is going to be sold in just one trim with a diesel-only engine option.